Anyone else stand in front of their fridge not sure what to make after a strenous workout? The worst misconception with exercise is how much food we think we need or have earned given a 30 to 60 min sweat sesh. 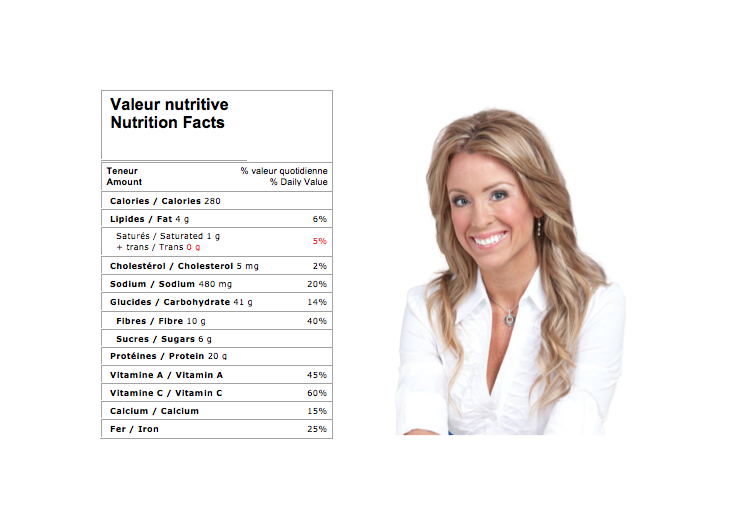 To answer this question, I have teamed up with a Montreal-based expert nutritionist, Isabelle Huot, founder of Kilo Solutions, and my favorite Montreal bread company, Boulangerie St-Méthode. 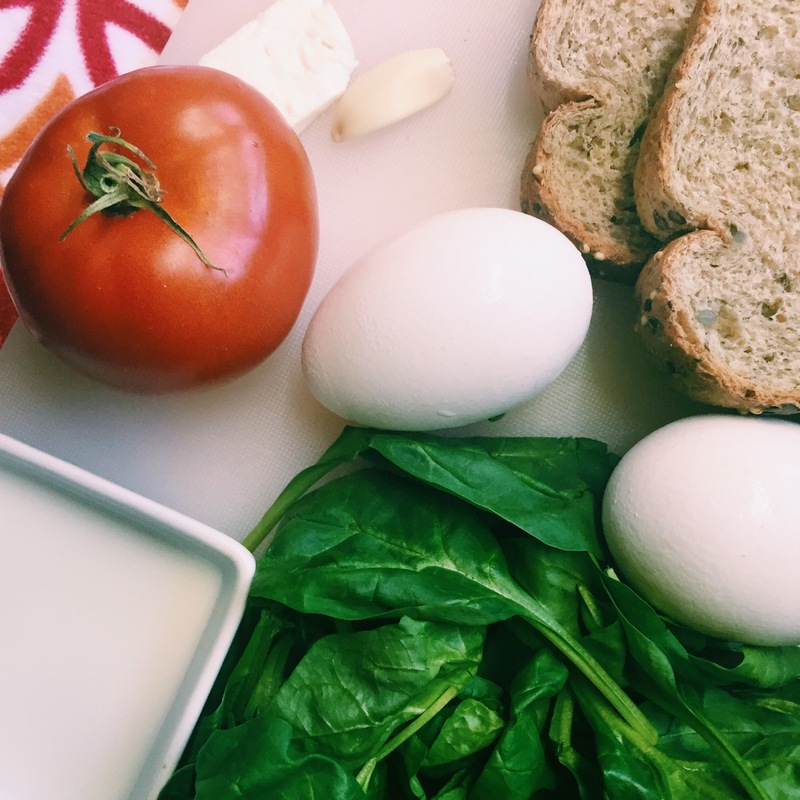 We created a recipe that was true to My Healthy Fashion and is also a great representation of a healthy, clean post-workout meal with Isabelle and her team's assistance. 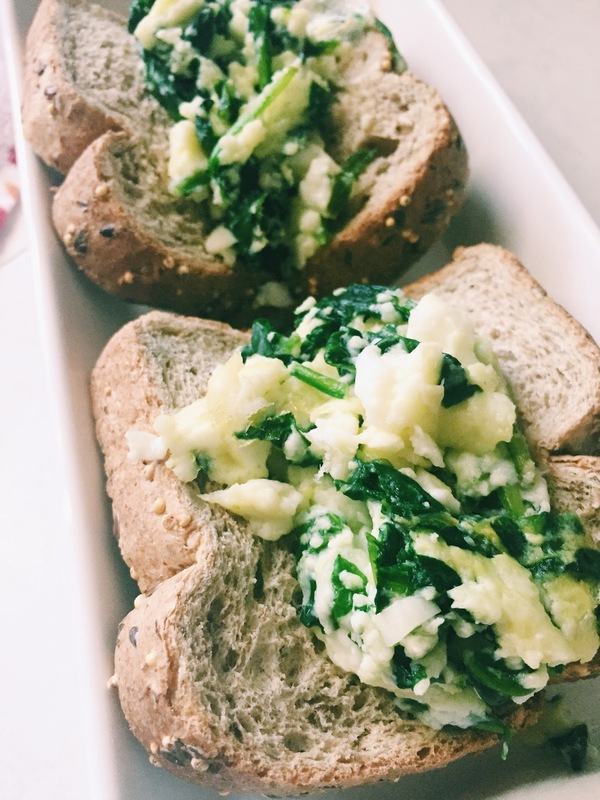 Finally, to tie the scrambled eggs together, we felt it best to incorporate St-Méthode's nutritious 9-grain bread. This bread contains 12 essential nutrients, is rich in fiber and I love that this kind is topped with flaxseeds! 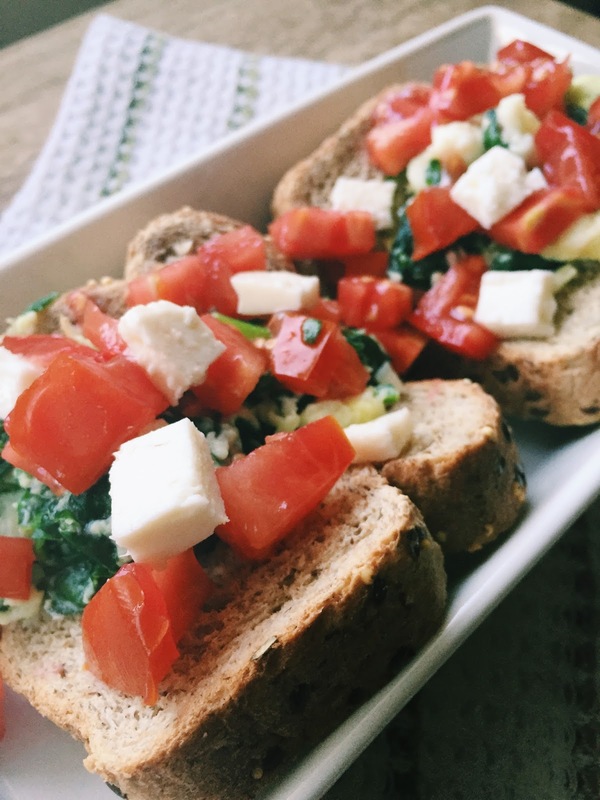 Check out the recipe below and be sure to try it after today's training. 1. Set the oven to 350, flip a muffin tin and coat with cooking spray. Set 2 pieces of bread in between sets of muffin molds to form "taco" and bake until the oven has reached 350 degrees (approx. 5 mins). 2. Whisk 2 egg whites and 1/8 cup of milk and add in any spices you desire. (pepper, chili flakes). 3. 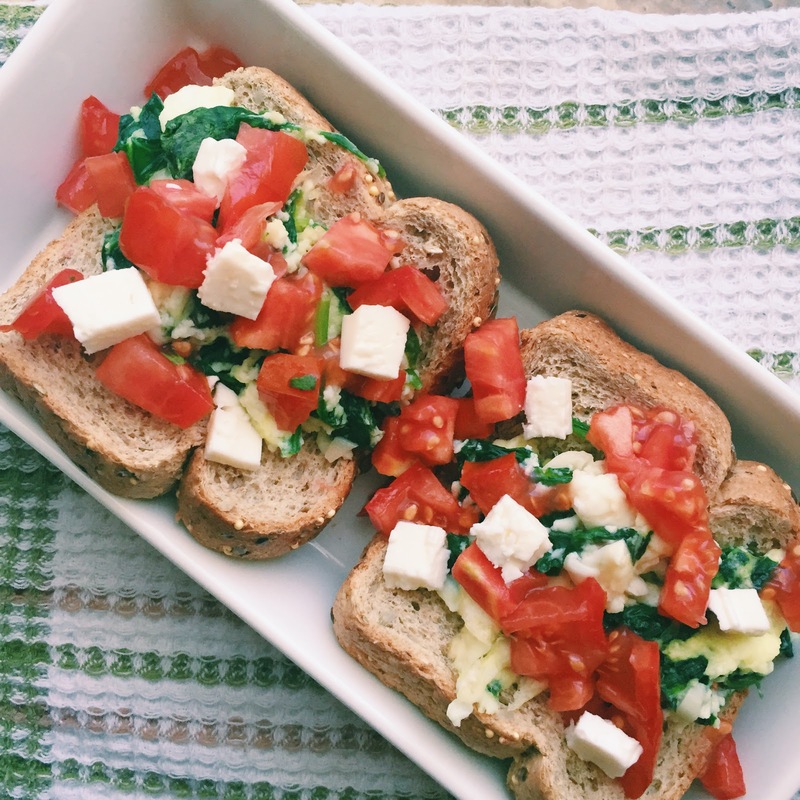 Wash and chop tomato and slice spinach and feta. 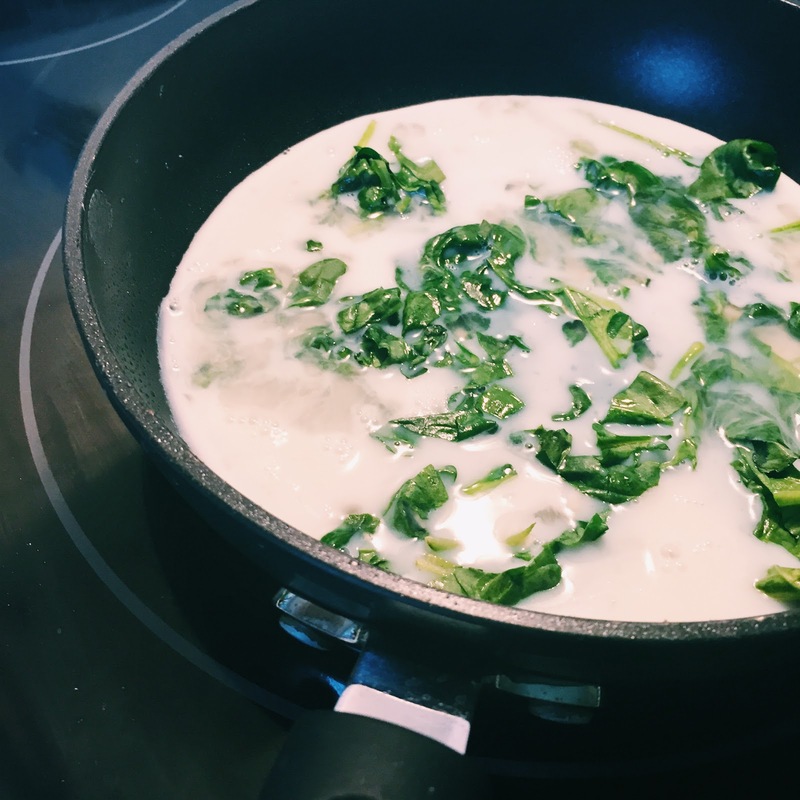 Sauté garlic and spinach in a nonstick skillet and add in egg mixture. Use a spatula to scramble eggs until cooked. 4. Take out bread tacos from oven and place half of the scrambled eggs in each one. Add chopped tomato and feta. And since this recipe is nutritionist verified, here are all the facts in case you track your calories or macros with your fitness and health goals. Partnered with Kilo Solution and Boulangerie St-Méthode.